Springfield is under the threat of an ancient evil, and it’s up to the kids to fight back! Players will find ghost stories brought to life in this special update, which will also feature new costumes and special daily missions. 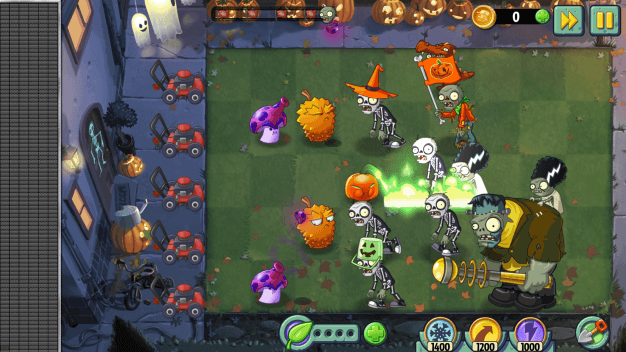 As if a world where anthropomorphic plants were at war with zombies wasn’t scary enough on it’s own, EA Mobile has opened the gate to the “Lawn of Doom” where players can unlock Halloween costumes for both their plants and those pesky zombies. The “Lawn of Doom” will bring back the Ghost Pepper and feature a new premium plant, Jack O’ Lantern. 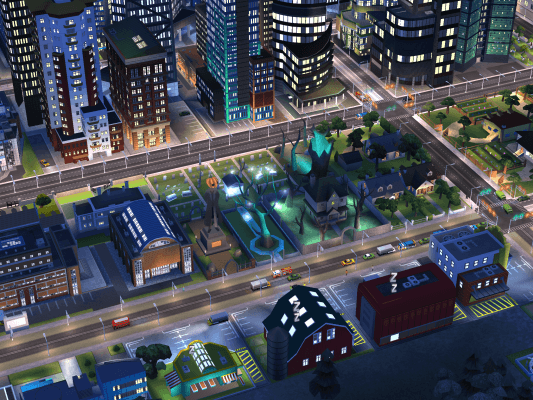 If you like having Halloween decorations up in your home this time of year, why not make a whole city a little more scary? 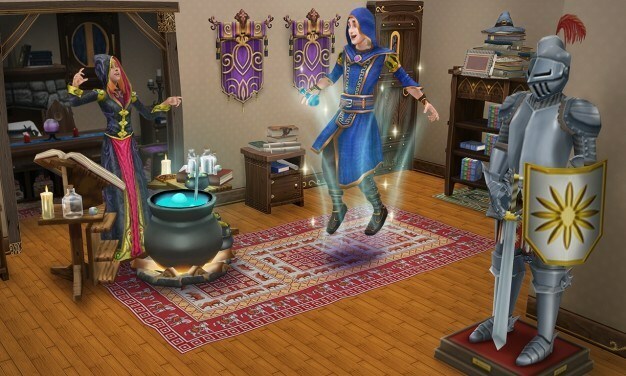 EA Mobile has created five exclusive building sets just for that purpose including a spooky park, a haunted mansion, and a graveyard. Of course, what’s a spooky city without some spooky people? In a brand new Halloween quest, “The Night of the Candy Monsters”, players can unlock special scary costumes for their characters, including a zombie, a cheerleader, a vampire, and more. Halloween’s coming to EA Mobile’s popular puzzler this year in the form of 26 new haunting Halloween levels to challenge player’s skills and get players into a mysterious mood just in time for the big night. Burglars are scary enough to think about but a burglar sneaking through a special haunted house level is enough to keep me in the house this Halloween.